Need to Work With One of the High-performing SEO Agency in Toronto? We Can Help! We’re an SEO Company That Helps Service-based Businesses and Professional Services Get Search Engine Leads. SEO leads have a closing rate of 14.6%. Which means 14 of the 100 people to contact you will engage your services. n contrast, outbound marketing strategies like cold calls and advertisements get a measly 1.7% lead conversion rate. Local Search Engine Optimization (SEO) leads cost a whopping 61% less than the leads generated by outbound marketing strategies like cold calling, Pay Per Click Advertising etc. 50% of the people who search for a local business or service on their mobile visit the business within one day. And 34% of the people who use the desktop or laptop for their local searches do the same. Looking for a SEO Agency in Toronto that can help you improve your online presence to generate consistent leads? Call us now: 905.216.7571 or complete contact us form to Book Free Consultation. Your small business has BIG lead generation challenges that often include competing with big businesses with even bigger marketing budgets. But by targeting the low-competition keywords with high business content, even you can generate a good volume of search engine leads. And the best part is that these leads are way more conversion-friendly than the leads from other outbound channels. Just like you, even we’re a small business offering local SEO services in Toronto. And just like you, even we don’t enjoy making cold calls so much. That’s why we’ve set up our website to generate consistent leads via search engines. 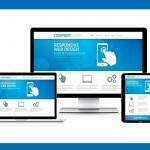 By optimizing your website for search engines like Google and Bing, even you can stop having to make any cold calls. A consistent flow of quality leads is the lifeblood of any profitable service-based business. Sourcing leads from lead marketplaces or generating them via cold campaigns or advertisements aren’t just expensive but also short-term. Once you exhaust a leads database or your PPC budget, your leads will stop! But this isn’t the case with SEO. Once your website picks up with SEO, you’ll keep getting predictable organic leads via search engines. Month after month. And all of it just for a fraction of the cost of what expensive ad campaigns cost. Very professional marketing company. 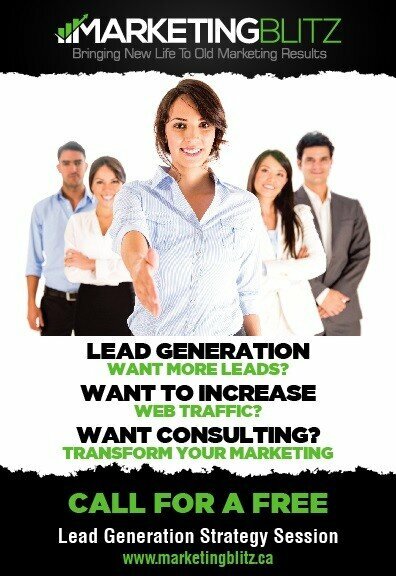 Would highly recommend it to any business looking to improve their online presence and lead generation. These are just a few of the hundreds of SEO tactics we’ll use to make your business show up when your ideal clients look for you. Once you’re onboard, at any point, you’ll not just know what we’re working on, but you’ll also know why we’re doing what we’re doing. You’ll also get routine progress reports to see how your website’s search engine performance is improving. While as an SEO company, we don’t compete on pricing. But because we assist service-based businesses often in their early growth stages, we don’t charge exorbitantly high fees. And we always make sure our SEO clients get excellent ROI. Imagine how it would feel to have people discover your services via Google, land on your website, and contact you about your services…Lead generation on autopilot. Find out if and how SEO can help you get consistent search leads. Looking for SEO services in Toronto that can help you realize your business goals? Find out how we can help You. Call us now: 905.216.7571 or complete contact us form to Book Free Consultation. Do you charge an SEO setup fee? We do charge a small setup fee to create a strong SEO foundation for your website and general online presence. We typically have a one-week setup period that includes researching your competitors, doing on-page optimization, setting up your Google business listing pages, social media profiles and a bunch of other things will give your website’s SEO a head start before the actual engagement begins. We’ve found our SEO campaigns to get results sometime in a period of three months. SEO takes time to get results but the results are long-term and keep getting better and better. Your search engine leads will only grow once your website gets some SEO momentum. By the way, if you need to get on Google’s front page right away, check out our PPC services. We recommend signing up for at least a 6-month long contract — that gives us enough time to set up your business website for long-term SEO success. Besides, around the 3rd-month mark, even you’ll start seeing results. That said, most of our SEO clients continue to stay with us even after years. We’ll send you monthly reports on how your business website is doing search engine performance-wise. You’ll also get more inquiries for your service from search engine leads. No SEO company gives guarantees. That’s mainly because search engines roll out updates to their algorithms every day and even the competitors are always trying to catch up. That said, we’re fully transparent about the keywords we’ll be targeting on your website and you’ll get your routine search engine ranking positions tracked for the same. 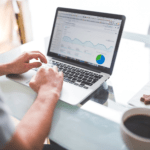 How much does it cost to engage your SEO services? Email us at info@marketingblitz.ca with your business website’s link and we’ll recommend one of our SEO marketing packages for you. We’ll also give you a cost estimate for the same. 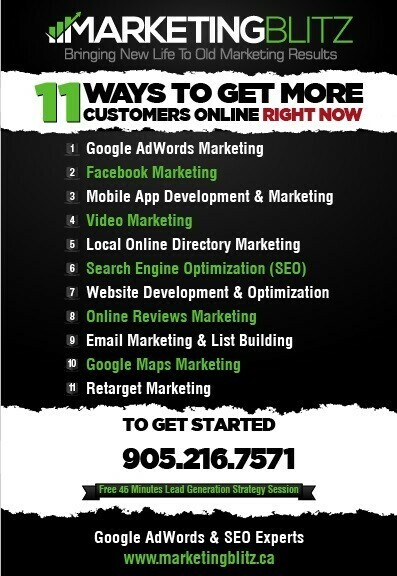 Looking for a digital marketing agency in Toronto that can help you generate consistent leads? Complete contact us form to Book Free Consultation now.